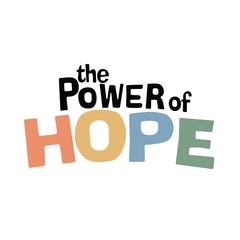 Power of Hope offers arts-based youth empowerment camps for ages 14-18, and creative facilitation training for adults. 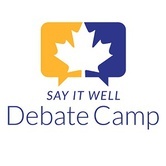 Contact us if you are interested in a customized facilitation or training package for your youth or adult organization! Camp Homewood is a large camp with a small camp feel. We have over 200 campers come every week but with our four camps: Harbour, Ranch, Sailing, and Woodsman running simultaneously, you won’t feel lost in the sea of faces. 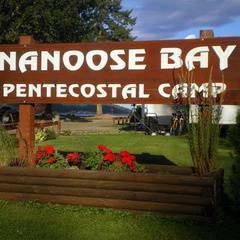 Nanoose Bay Pentecostal Camp provides summer camps for all age groups. We also have a camp facility that can be rented for various group camps and functions. 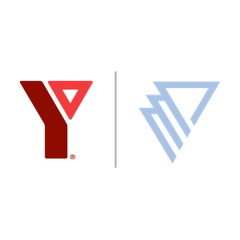 With a focus on youth development, healthy living and social responsibility, the Y nurtures the potential of children and teens, improves the community's health and well-being and provides opportunities to give back and help. 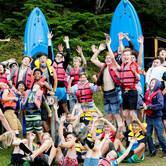 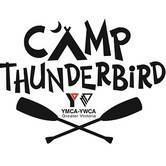 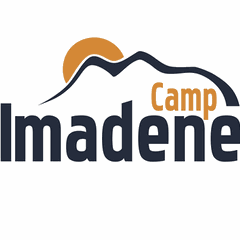 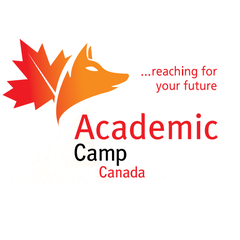 Summer Camps, Outdoor Education, Youth Leadership, Rentals. 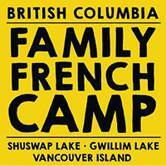 1200 acres of forested hills, a private lake, amazing staff and a variety of self-propelled activities. 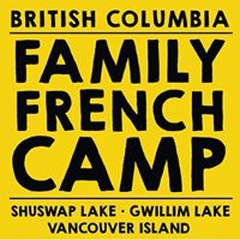 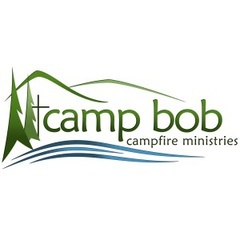 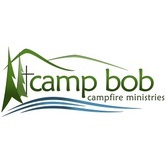 A Christian and family values based Summer Camp Program teaching positive Christian values and life-skills through group interaction and activities.